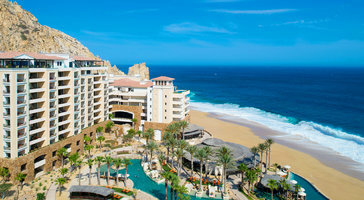 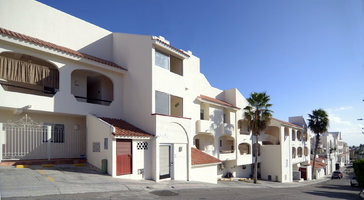 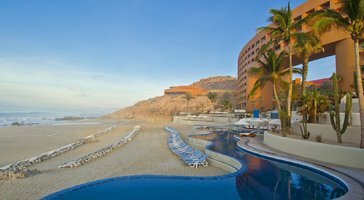 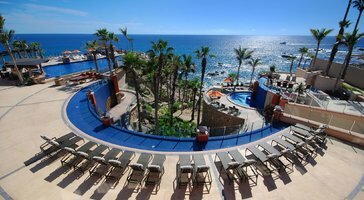 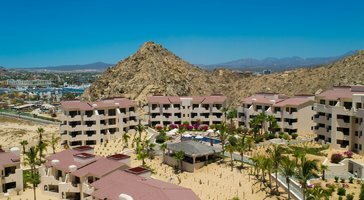 Two-bedroom, three-bath condo rentals at Grand Solmar Lands End Resort and Spa are perfect for families and parties of 6. 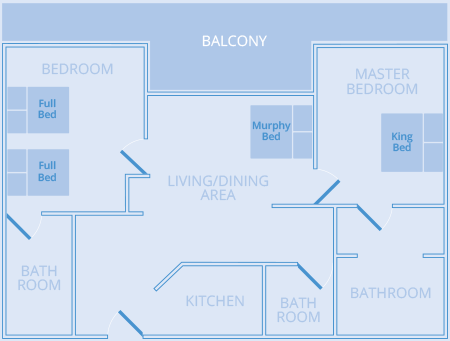 Floor plans flow onto spacious lanais that welcome in blissful outdoor breezes. 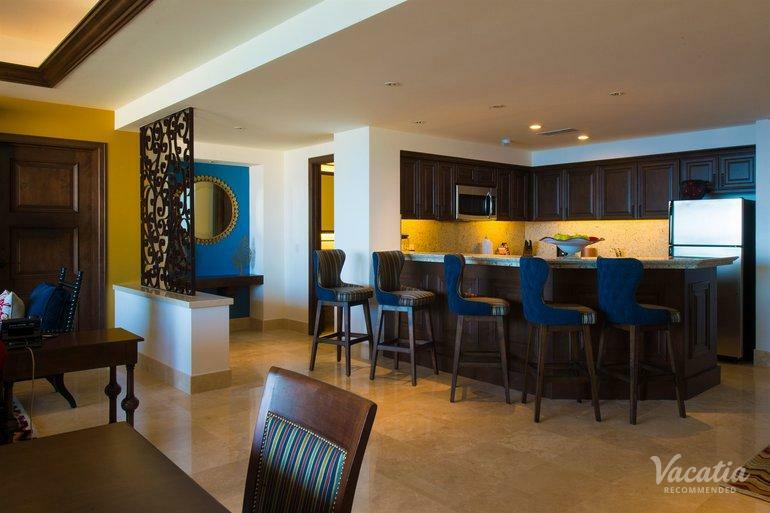 If you're traveling with kids, the luxury of a separate bedroom gives you an amazing place in paradise.